Closeout! 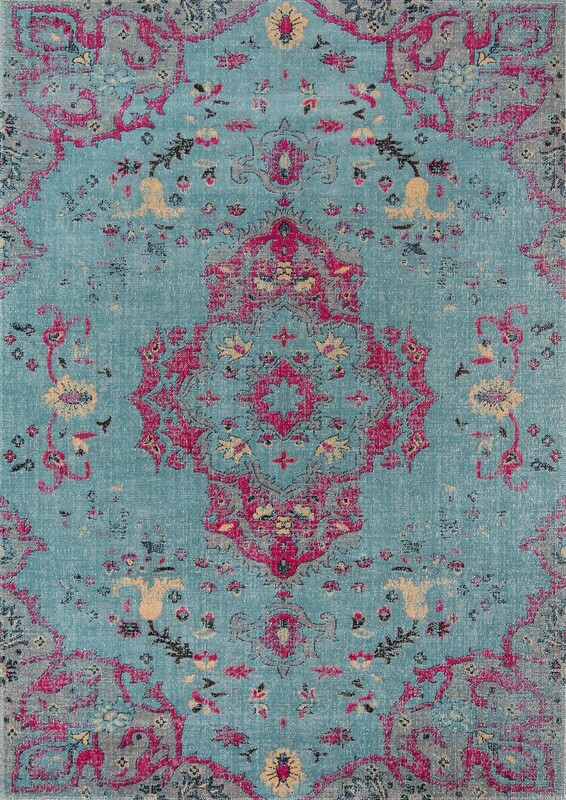 - Inspired by traditional Persian florals, the Momeni Jewel Collection transforms classis design with a modern color palette. This dynamic collection of area rugs is power loomed from soft yet durable polypropylene, making it easy to clean with a comfortable surface underfoot.